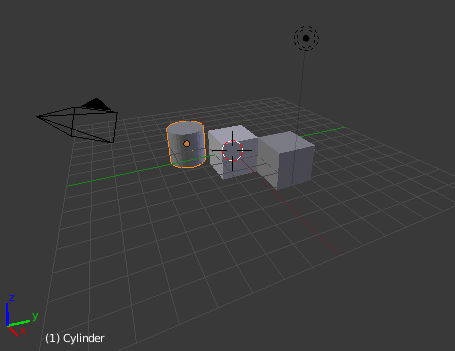 Creating objects from a menu as with Add » Mesh » ... is easy. The same gaol is also achievable within a Python script. The API is important to get the necessary informations. 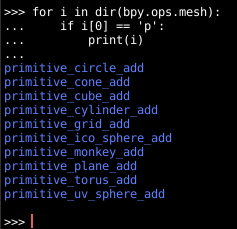 Try to recreate the following construct unsing only cubes and the menu Add » Mesh » ...!